When I say I'm gonna 'treat myself', what I really mean is 'I'm gonna spend every last penny I have and call it a treat.' Which is pretty much exactly what I did. 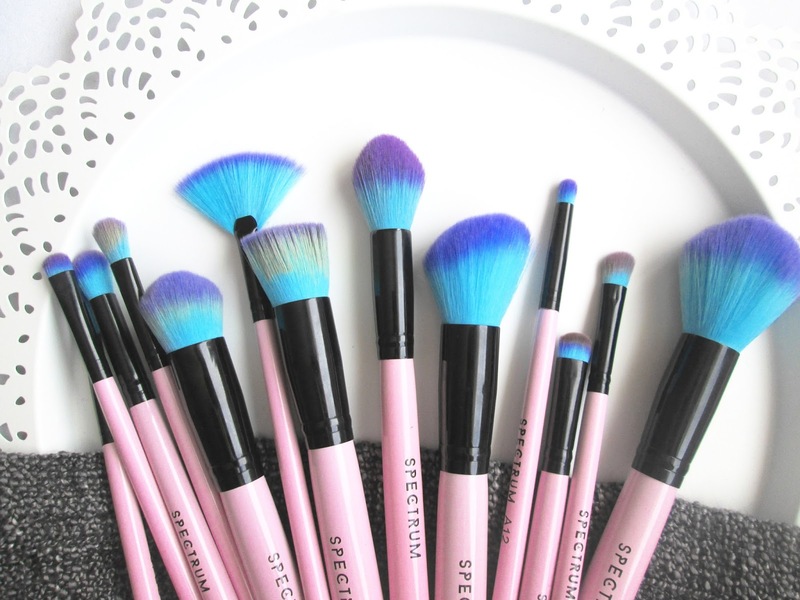 I treated myself to a £40 Spectrum makeup brushes haul. But it's ok because I needed them. And be honest with me, they are so totally worth it. I couldn't actually wait to photograph them before I used them, so I apologise for them already looking kinda gunky on the photos, but believe me they are so soft and perfect. Which all came in the contour face set. 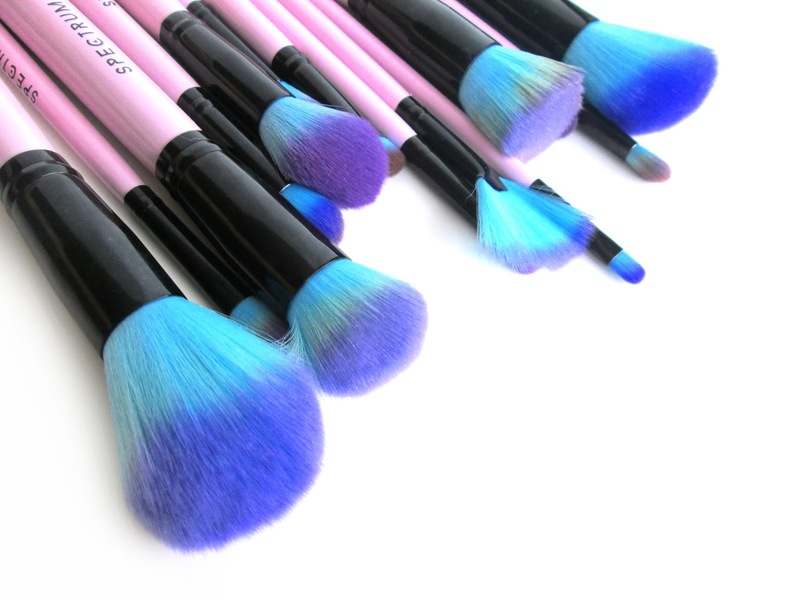 I absolutely adore the tulip powder brush - it's huge and just so fluffy. The brush I used first was the flat topped buffer and I found it amazing for initially applying my foundation, before blending it in with the domed buffer. Which make up the eye blending set. 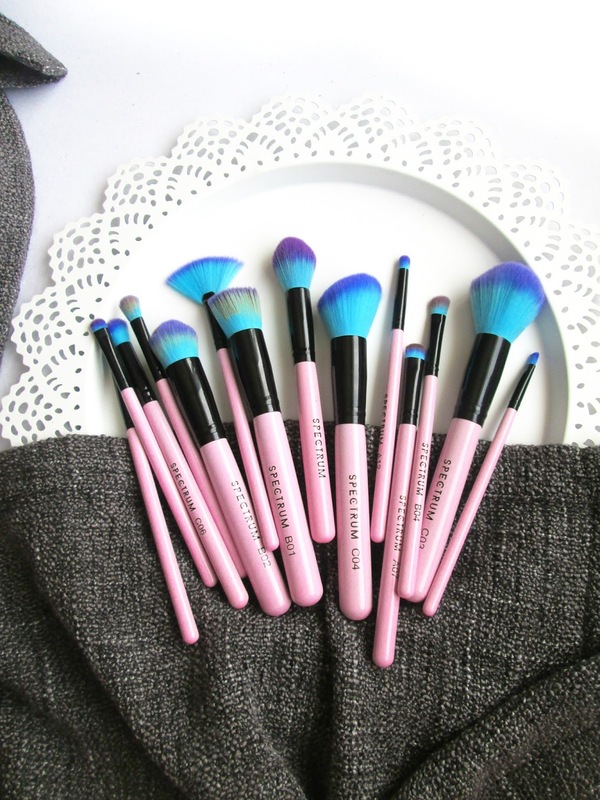 At first glance, they all look the same, but when I started using them I found all of the slightly different shapes and sizes made eyeshadow application so easy and fun. My favourite brush is the medium fluffy shader for initially applying the base colour, then the small angled shader for crease colour and the tulip eye contour brush to blend the shadows really nicely. I also bought an AO1 - Small Fan Brush to apply highlighter with and it has quickly become one of my favourite brushes, along with the big powder brush, domed buffer and the tapered brush I got in my February Birchbox. I would also like to add that my Flat Top Buffer brush was in two pieces when it arrived, but the Spectrum customer service team are so amazing that they replied to me within minutes and sent me a new brush that arrived only a day later, no issue at all, so I'm very impressed! 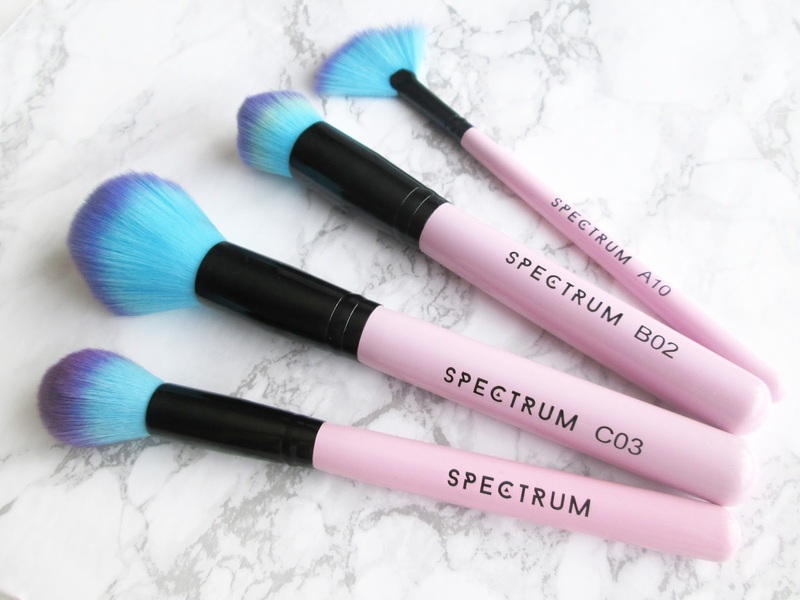 What do you think to Spectrum Brushes? 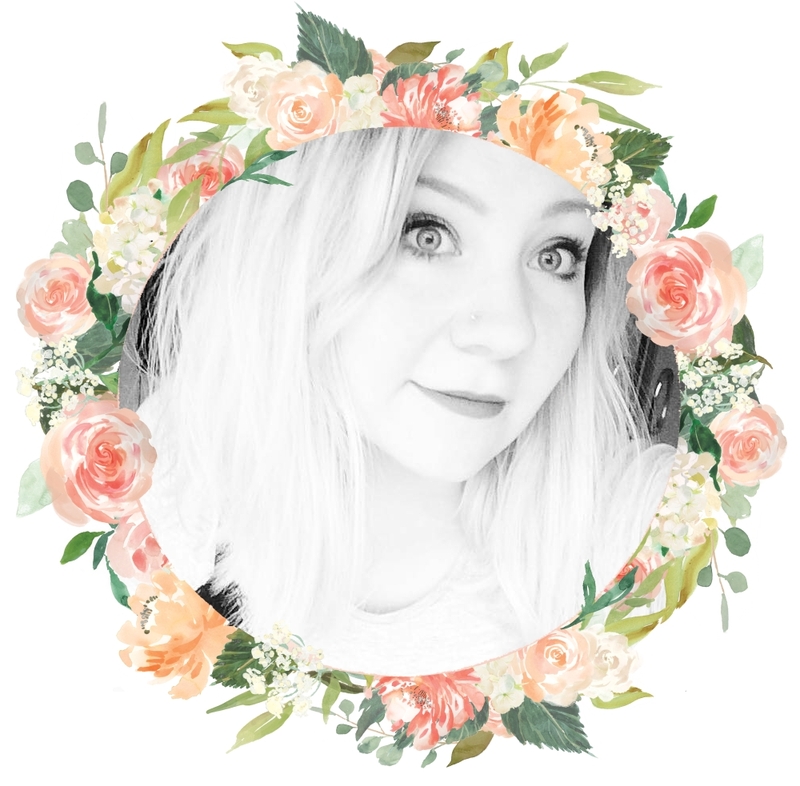 A MAC Studio Sculpt Dupe For £7.99?